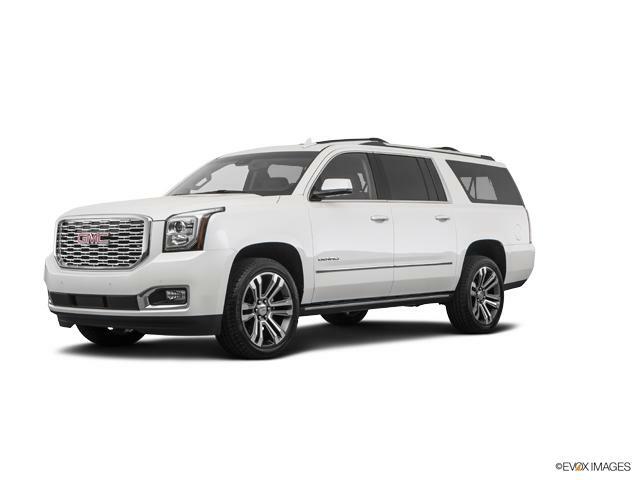 Proudly Offering The Best New 2019 GMC Yukon XL Car & Trucks Deals in the Cheektowaga & Lockport Area! Williamsville, get style, performance and convenience, all in one vehicle - the GMC Yukon XL. Handsome exterior and well-designed interior make this vehicle more attractive. The new GMC Yukon XL is capable enough to tow your boat and spacious enough to take your whole family on long road trips. No matter where the roads take you, this full-size SUV delivers the performance with confidence and control. The GMC Yukon XL is equipped with enhanced safety technologies, like Front and Rear Park Assist, Rear Cross Traffic Alert, Intellibeam Headlamps, and many more to help have a hassle-free journey. 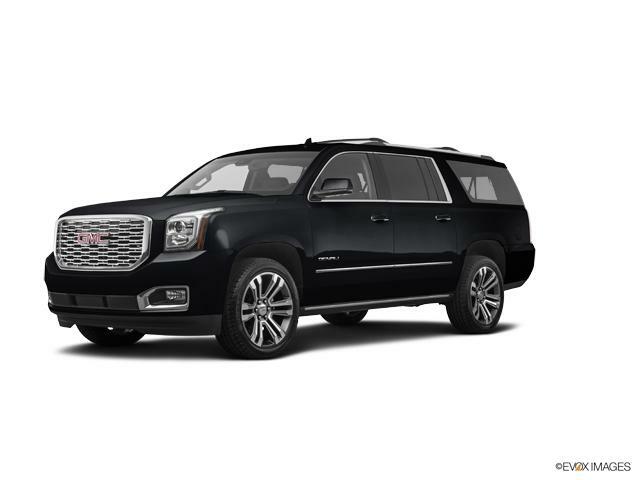 Check it out for yourself at our Williamsville GMC Yukon XL dealership and you’ll know what we are talking about. Stop by Cappellino Buick GMC today! Thank you for choosing Cappellino Buick GMC in Williamsville - Buffalo's top New car, truck & SUV dealer! At Cappellino Buick GMC we're committed to saving our customers money on their next New vehicle purchase or Buick, GMC lease - while offering an amazing dealership experience. Please don't hesitate to contact us online, call us at: (716) 650-4471, or visit our New 2019 GMC Yukon XL dealership near Cheektowaga & Lockport!